Plain end couplings for “TEST AS YOU GO" pressure testing in Cast Iron pipe systems. Leaves an installed heavy duty coupling after testing. 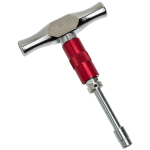 For non-pressure, gravity flow applications only. Recommended for above ground installations. Easy to use. Multiple sizes from 2” to 4”. Reusable, Pull Cord Kit sold separately. 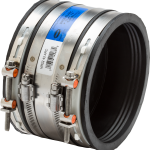 Stainless steel, extra thick clamps secure pipe ends, for a watertight, root-proof seal, impervious to infiltration and exfiltration. Synthetic rubbers permit considerable distortion without changing basic physical resistance, unlike thermoplastic gaskets. Synthetic rubbers resist ultraviolet rays, ozone, fungus growth, natural soil erosive properties, and normal sewer gases. 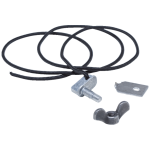 Stainless steel components combined with significant deflection factor, resist corrosion in various environments, both above and underground. 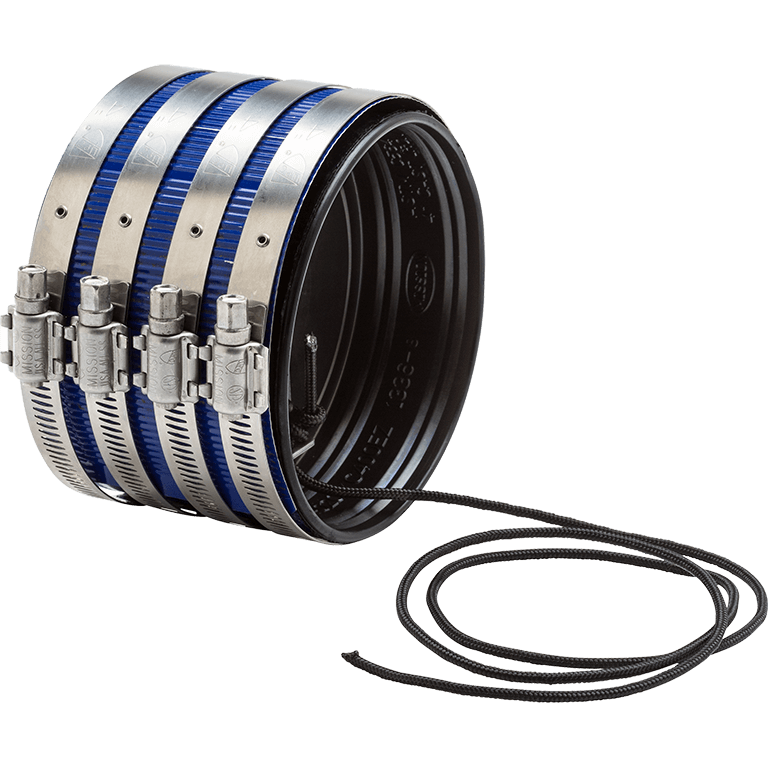 Extended width accommodates more clamps for greater load bearing control between coupling, pipe surface and fitting. 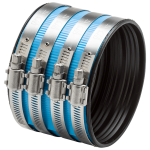 Multiple gasket sealing rings create a uniform seal with corrugated shield and restrict joint movement, resist shear forces, and maintain pipe alignment. Internal pipe stop positions pipe, reduces noise and vibration. Flanged gasket maintains alignment during installation. Shield’s smooth, tapered ends reduce friction and prevent injury from sharp edges.